website is a priority, as slow speeds deter visitors from going on websites. 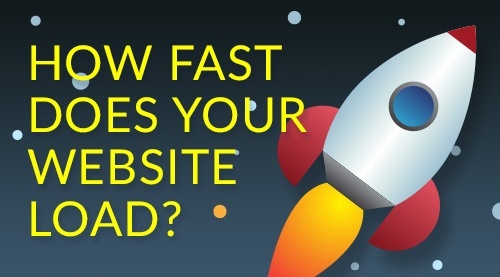 How can you check your business' website speed? How does it compare to other websites and your competitors' websites? Fortunately, it is easy to check in a number of ways. 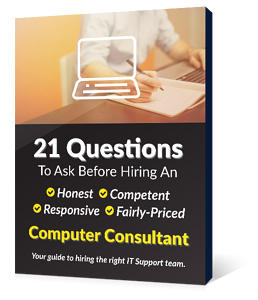 The easiest way is to use a service like Web Page Test. This site can check your website loading speed. You can also try Show Slow, which has tracking tools that let you monitor the loading speed of individual pages. How Important is Website Loading Time? Increasing website loading speed (thereby reducing the time) is very important and should be done to increase visitor experience and satisfaction. Increasing website loading speed can also improve your conversion rate. Page speed as discussed earlier can affect site engine optimization (SEO). Website loading speed is important but it doesn’t carry as much weight in Google’s mind as the relevance of a page. Site speeds affect queries when the load time is exceptionally poor. Page speed comes into play when competing pages have high relevancy scores and close link metrics. Site speed could have a negative effect if your page takes an exceptional amount of time to load. Minimize HTTP Requests - Pages will load faster if they have to wait for fewer HTTP requests. This reduces the number of items that need to be loaded, such as images, stylesheets and scripts. Combine CSS - Put all your CSS into an external file, instead of loading it in the HTML link it from the head section of each page. Pages will be cached so that it loads faster. Optimize images - Ensure images are optimized for the web. If you use Photoshop simply click ‘save for web’ instead of just the ‘save’ option. By optimizing images, you end up with a smaller file size. Gzip - Many websites use Gzip to reduce the file size around 70%. If you want to do further research, begin with checking out Google articles on website loading speed. Many are helpful for optimizing your page speed and go into greater depth than above hints. You might like to try tools like YSLOW. Also, take a look at the HTML hints in Google Webmaster Tools. The speed of your website is of paramount importance, as loading speed is a Google search ranking factor. Slow website loading speeds reflect a poor site in general, and therefore will attract fewer links, which are also important to good SEO. Regularly checking your website loading speed and for missing links will ensure your website can be found and navigated easily by your customers and visitors. We do this for all the client websites that we maintain at EnvisionIT Solutions.